Many organisations need to organize better their social media presence. 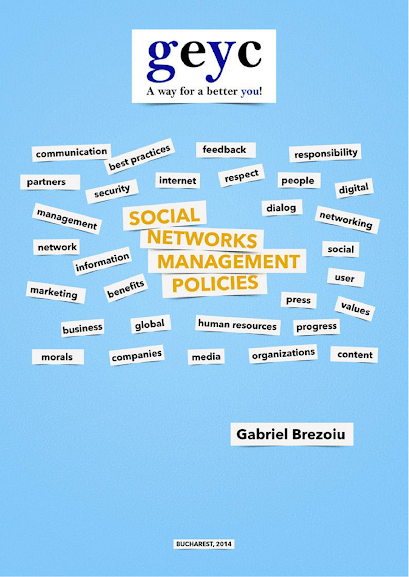 "Social networks management policies" is a free ebook prepared by GEYC in the frame of SMARTER project in order to support specially youth organisation towards this need. It includes: international best practices, a policy methodology template and also GEYC's example.